I can't believe it's June! Seriously, where did May go? Or for that matter, what happened to April? My first writing assignment for grad school was due this week. I had to put together a 20-page submission for critique groups that I will participate in this summer. I was shocked by how difficult I found it to pick what to submit. This is the first exposure my classmates will have to my work, and perhaps more importantly, I'll be getting feedback from a wide variety of readers. That's a lot of pressure—to pick something that still needs work but isn't so rough that my fellow kidlit-lovers will think I'm a hack. I finally settled on a piece that I'd love to be working on but has taken a backseat to other projects. VCFA also sent the lecture list for the coming semester and recommended I read at least some of the source books for the lectures. To get started, I read The Wednesday Wars by Gary Schmidt. As some of you may remember, I heard Schmidt speak at the National Book Festival last year, and his words had a profound affect on me. And now that I've read one of his books, I respect Schmidt all the more. He made me laugh and cry by weaving Shakespeare, baseball and modern American history into a great story. On Wednesday I attended another lecture for the Religious Freedom Education Project at the Newseum's First Amendment Center. This was a panel on religious freedom and the press in Iran. Wow, what a powerful subject. At some point I'd like to write a more detailed blog post of some of my thoughts and highlights of this event, but in general, it made me realize how woefully undereducated I am on this subject. 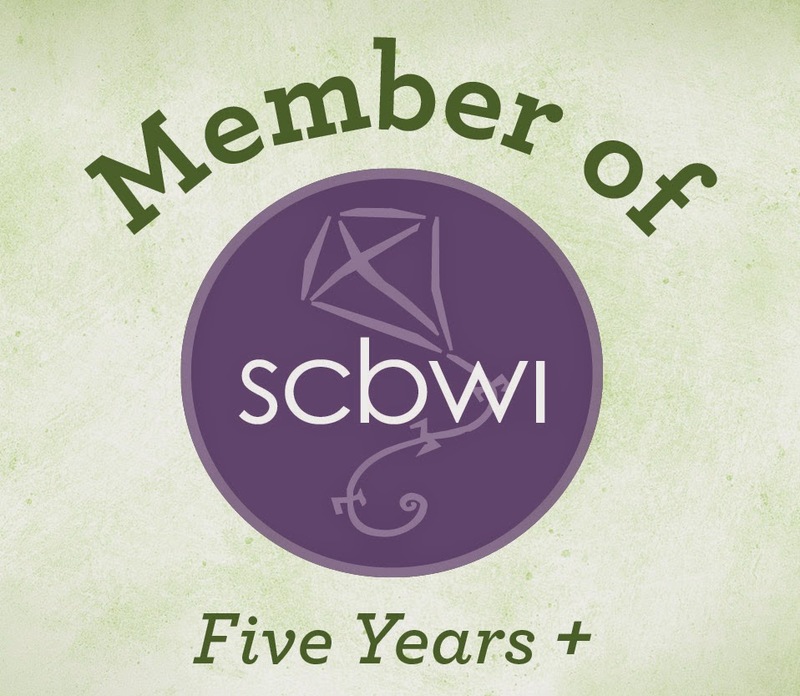 October might seem like a long way off, but planning for the SCBWI Mid-Atlantic Annual Fall Conference is in full swing. And I still can't get over the fact that I'll get to meet Karen freakin' Cushman. That's right, the award-winning author of Catherine, Called Birdy and The Midwife's Apprentice will be our keynote speaker. The fangirl in me is already squealing. I just hope I don't embarrass myself in front of one of my childhood idles. Honestly, there's not a chance that I will get through this meeting with any semblance of dignity and grace. I was supposed to attend last night's baseball game between the Nationals and the Braves, but a severe thunderstorm put an end to the game before it even started. Instead, my friends and I stood in the pouring rain, sharing our favorite baseball stories. The rain delay also meant I got to listen to an awesome win by the White Sox. I still can't get over how lucky I am to have my hometown team be in first place in the American League Central and my adopted hometown team be in first place in the National League East. Can you imagine what I mess I'll be if they face off at the World Series? I know it's bad luck to speculate about these types of things, but I can't seem to help myself. But today? 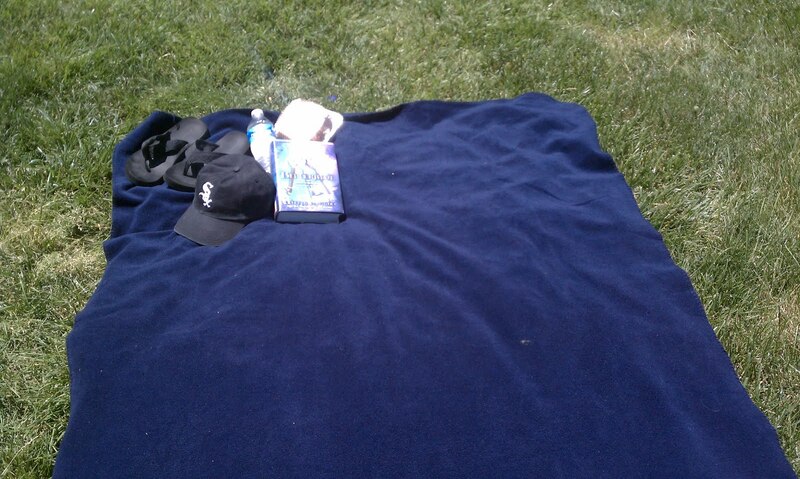 Today I claimed my own little piece of sunshine and soaked in the rays with a good book (Bitterblue by Kristin Cashore in case you don't recognize the cover). My desk might be a mess and my laundry might remain in a pile, but I can't think of a better way to spend my day.